A Raith EBPG5200 has been installed in the Maxwell Centre at the University of Cambridge. With a thermal field emission gun which operates at 100 kV allows for high resolution features and high aspect ratios. The system is flexible and can operate for small scale (lab) projects up to large scale production. 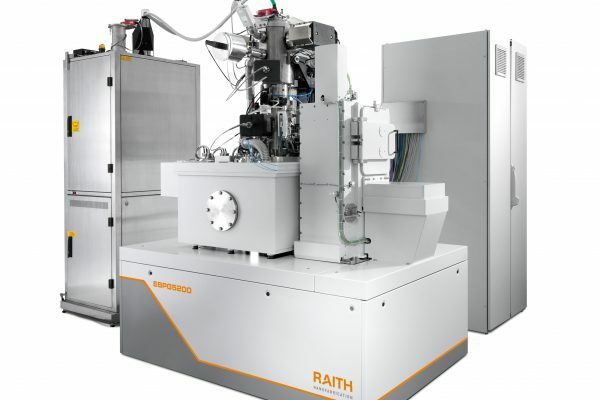 The EBPG5200 bridges between university research activities and wafer scale manufacturing. © EM Systems Support Ltd 2019.